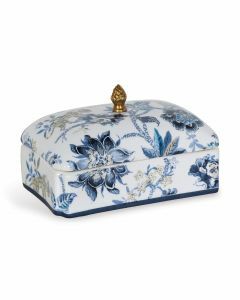 Decorative boxes are always a good idea! 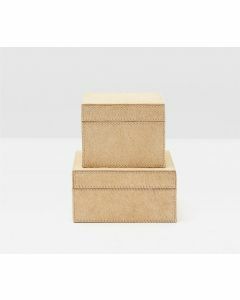 This set of 3 nested hand wrapped leather boxes features a snow finish and solid brass embellishments. 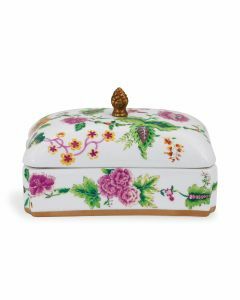 Box Sizes: Sm 8.75w X 6.25d X 4.75h Med 11.75w X 8d X 5.75h Lg 13.75w X 9.75d X 6.75h. click on images for greater detail.